Q: I have to have a chin implant removed but I’m scheduled for Ultherapy on the following week. Is this too soon? A: Although the chin is not part of the standard treatment, some doctors might treat it for unique indications, off-label. If that is the case with you, you might be better off to wait six months to a year before Ultherapy treats the same area as the implant removal. Q: Does numbness occur after Ultherapy? A: Certainly not a majority of times, but occasionally the sensory nerve endings can take time to heal and in the days to several weeks, areas may feel numb or tingly. Cases resolve on their own usually within a short time. Q: If I have sedation for Ultherapy, will that compromise my results? A: Not at all. Sedation is rarely needed for Ultherapy, but if it is, the same down time results except there may be more tiredness that evening. As we give medication by mouth to those individuals who do not get sedation, they too are directed to go home with a ride, and not do any activities that night. The next day there are no restrictions for either a patient who had sedation or those who didn’t for their Ultherapy. 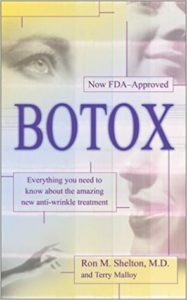 Q: After Ultherapy to my forehead can I stop having my Botox done? A: Ultherapy will not take away those vertical lines of the lower midline forehead between the eyebrows as the muscular action will not be prevented. 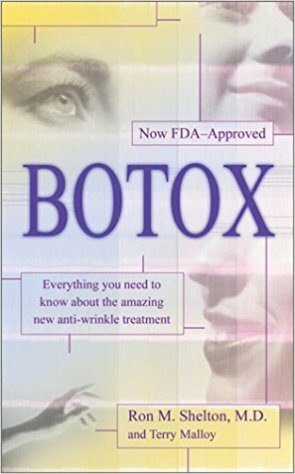 Ultherapy will help lift the forehead skin, but not relax it as does the Botox, Dysport or Xeomin. Furthermore, the Ulthera is avoided in the middle of the lower forehead to avoid increasing the likelihood of sensory discomfort post procedure. 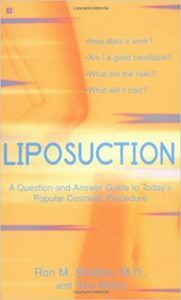 Q: Can Ultherapy be done after microdermabrasion? A: Ultherapy can be done immediately before microdermabrasion or several days to a week after. Q: Can I have local anesthetic for my Ultherapy? A: Yes, if you have a low pain threshold, local anesthetic can be injected. Keep in mind, though, that now instead of a no down time procedure, you may have significant swelling and even bruising from the injections. The swelling may gravitate to lower areas and take a week or so to go away, but bruising can take two weeks or slightly more to vanish.